Somewhere in the mid-1990’s, Mike Drake and John Nemjo were tossing around ideas to draw visitors during the traditional “shoulder seasons” that are sandwiched around the short Adirondack summer tourist season. Mid-summer days in July and August find many Adirondack towns brimming with activity. And while the weather is just as nice in June and September, there were often fewer visitors then, which isn’t a good thing for a town for a tourism-based economy. Nemjo had recently opened his first Mountainman store in Inlet and was a regular customer at Drake’s Inn. Over the course of many evenings, and probably many more beers, John along with bartender Joe Grimmer and owner Mike Drake, would bounce ideas off one-another. 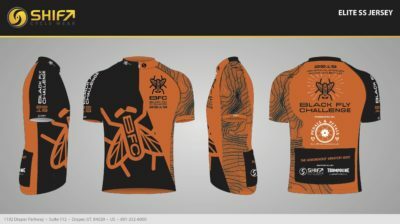 At some point it was agreed that mountain bike races were a good thing for Inlet and the Black Fly Challenge was born. Then the real debate began. “Some people thought we were nuts,” Mike said in recalling the reaction some people had to the name of the new race. Well it didn’t take long. 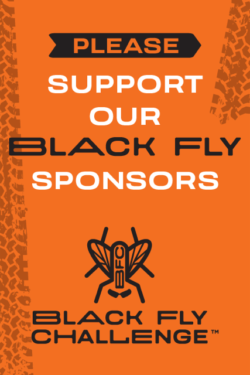 The Black Fly had just over 60 competitors its first year (1996) but nearly quadrupled to 238 racers by it’s third year, a race that will long be remembered as the wildest Black Fly ever. After starting in Indian Lake the first two years, 1998 was the first time the race started in Inlet and marked the beginning of unique Black Fly tradition – the race changing direction every year. To get the racers from Cedar River Road to the finish line at Byron Park, Mike worked many hours with the Indian Lake Parks Department to transform a soggy snowmobile trail into bike-able path. It was no easy task. They even went to such lengths as installing floating bridges over a few wet spots. If the weather held it would work. But then the rains came. It was pouring at the start of the race and it never stopped. The trail turned into a steam, and not a shallow one at that. Racers that were sent down the road to Byron Park had no idea how lucky they were. At the finish line, several racers who took the long route said the water went from ankle deep to knee deep and even past hip deep. Few, if any, questioned Mike’s logic in closing that part of the course. And in fact, it appeared that only one race category was affected by the split ending of the race. Non-stop rain, a flooded race course and more than a dozen competitors treated for hypothermia (in the middle of June) by Indian Lake EMS – the ‘98 Black Fly was not only wild it was, at 45 miles, the longest ever. 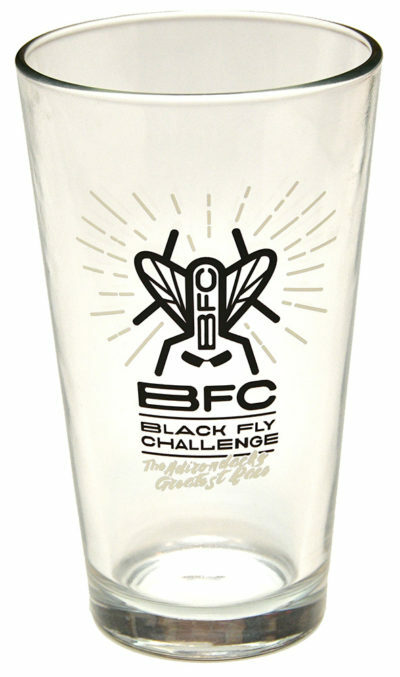 The third running of the Black Fly Challenge transformed the race into legend and the popularity continues to grow. 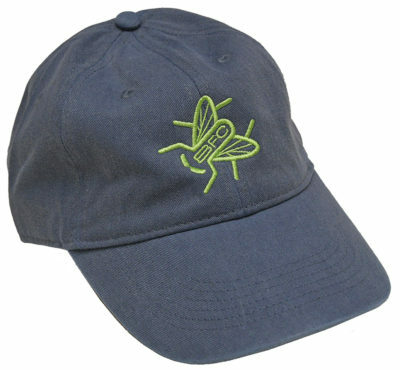 In 2009, the Team Ommegang blog declared that the Black Fly is “one of those races that you talk about all season. Summer, Winter, Fall, Spring, the BF gets brought up on more Ommegang rides than any other.” And it’s a safe bet that much of that talk is about adventures and misadventures out in “the Plains” a.k.a., the Moose River Plains. The Moose River Plains, another unique Black Fly feature, were central to the idea of creating the race according to John. He calls it “the best mountain bike resource in New York State” and he credits Mike with doing “an awful lot of work those first few years.” Without the Moose River Plains the Black Fly just wouldn’t be the same. It truly is an irreplaceable resource. 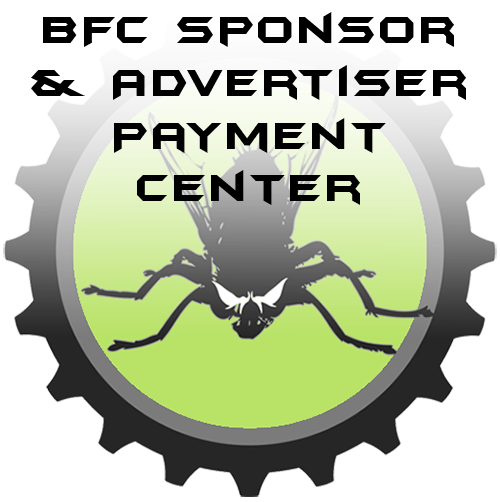 The Moose River Plains and the Black Fly Challenge connect not only Inlet and Indian Lake but also thousands of visitors who travel to this special place and for this special race. 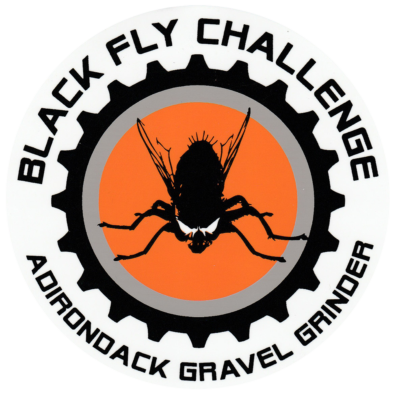 Born at Drake’s Inn, raised in the Plains and creating new Adirondack adventures every year – that’s the Black Fly Challenge. At twenty years, it’s aging well. This article last updated May 2015. Drake’s Inn is located on Rt 28, 1.5 miles north of downtown Inlet. Mountainman Outdoor Supply Company is located on Rt 28 in Thendara. Update: Within three years of starting the BFC both Mike and John had moved on. 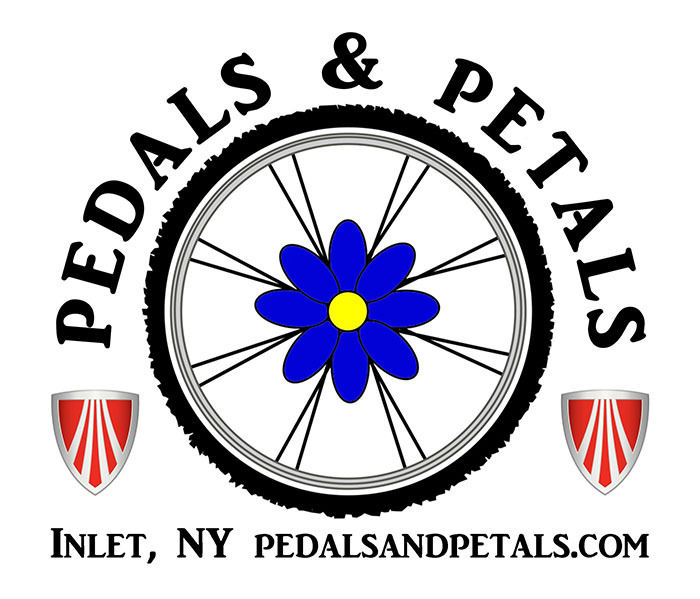 Dave Scranton assumed race production duties and was soon joined by Pedals & Petals owner Ted Christodaro and Inlet Tourism Director Adele Burnett. 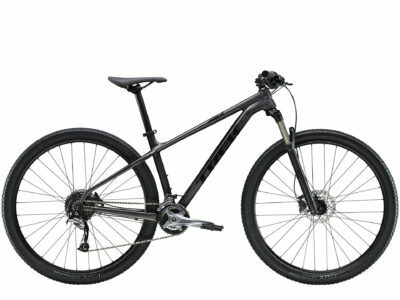 The three Inlet residents continue to produce the Black Fly under the umbrella of its parent organization, the Adirondack Mountain Bike Association (AMBA), a committee of the Inlet Area Business Association. In 2012, recognizing the potential for growth, AMBA hired Adirondack Special Events (ASE) to assist with event production and marketing and the race is now produced by AMBA and ASE.